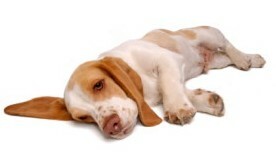 BassetsUnlimited.com is a community designed for the Basset Hound enthusiast. Bassets Unlimited offers Basset Hound breeder links, Basset Hound forums, a Basset Hound photo gallery, and much more.....You will find many resources about Basset Hounds and their care on the site. Each month Bassets Unlimited features the "Basset of the Month". 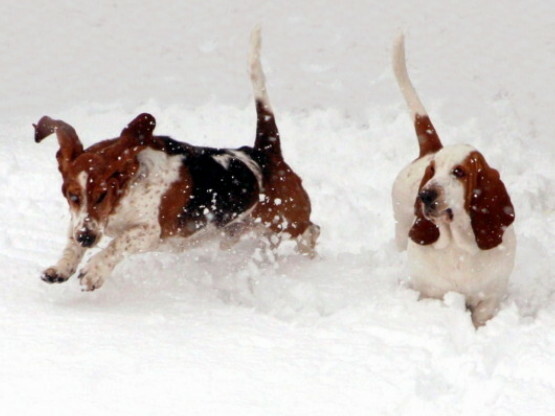 Add your Basset Hound pictures to the Forum Photo Gallery for consideration.